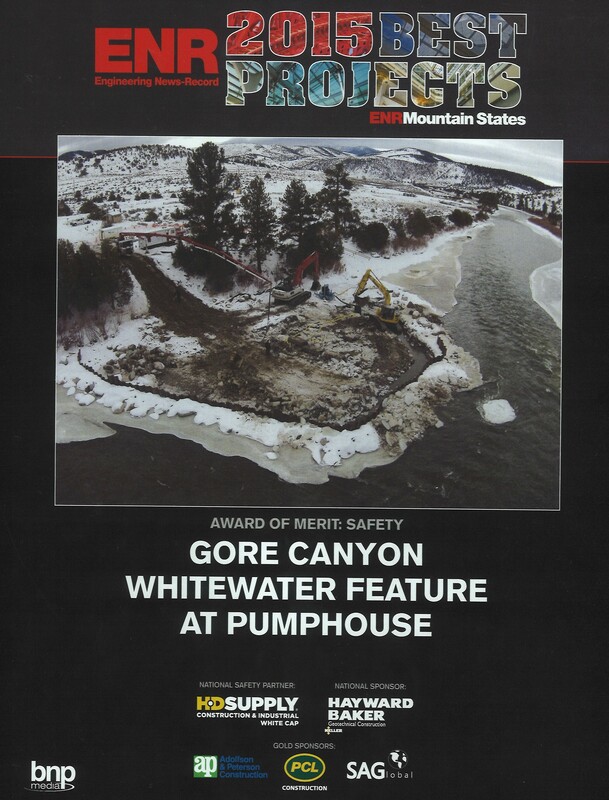 Gore Canyon Whitewater Feature | Kissner GC, Inc. 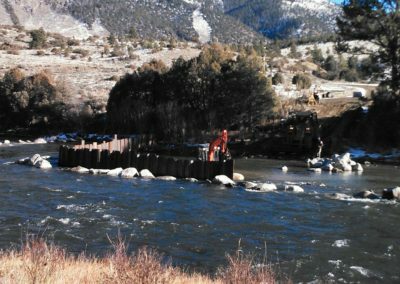 This project permanently protects the water flow levels for over 75,000 boaters and recreational enthusiasts who access the Upper Colorado River Region yearly. 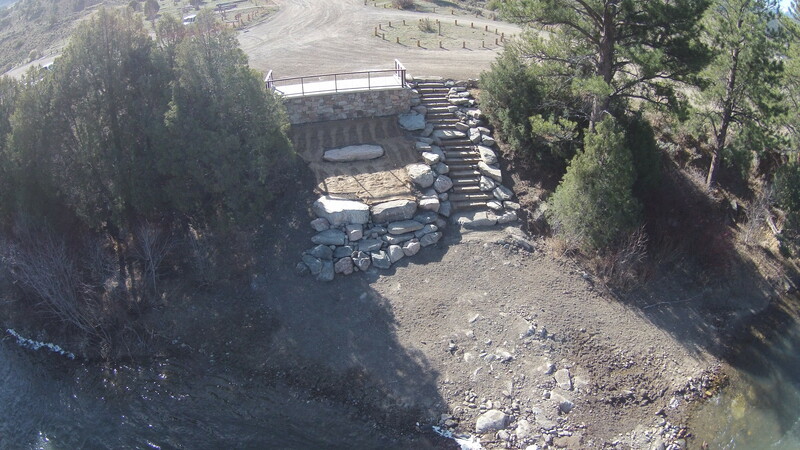 KGCI also installed a new viewing area with a granite staircase offering access to the river below. 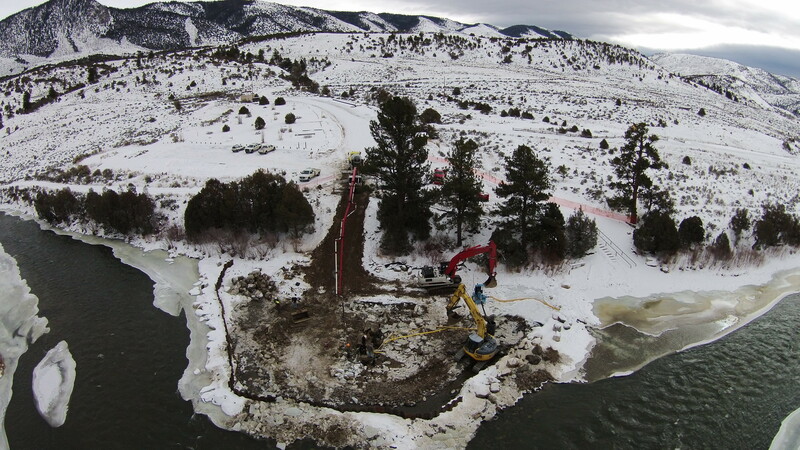 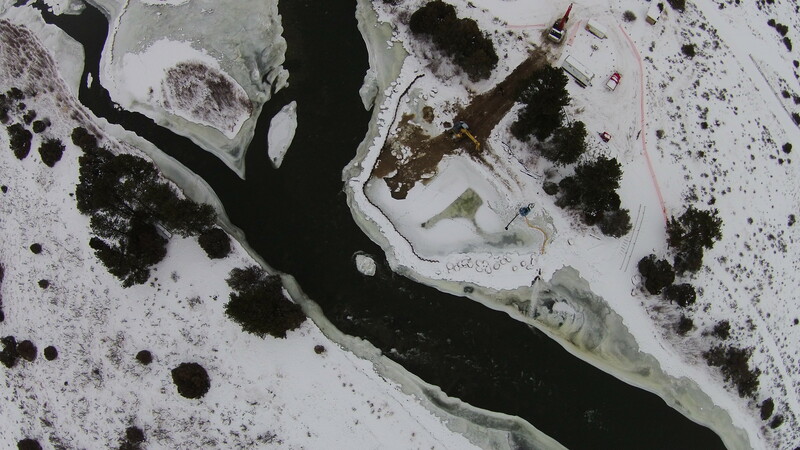 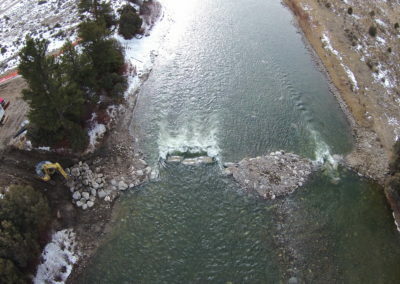 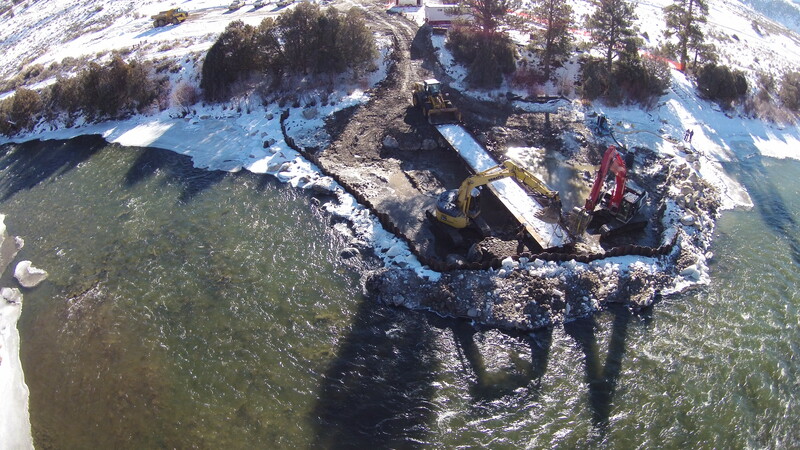 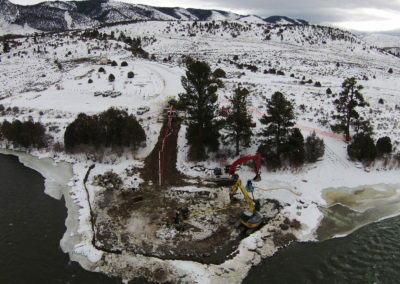 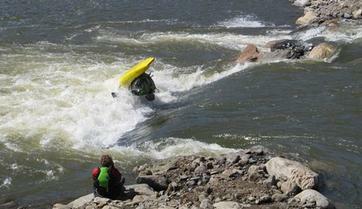 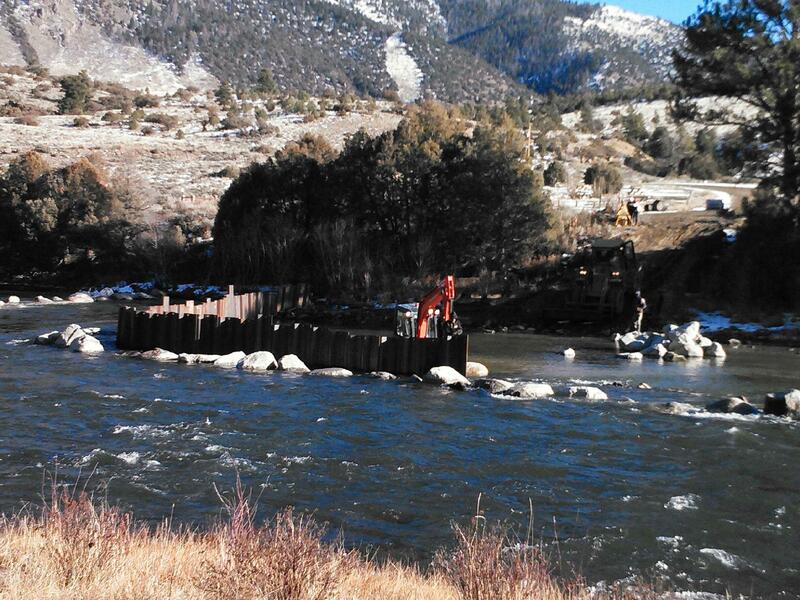 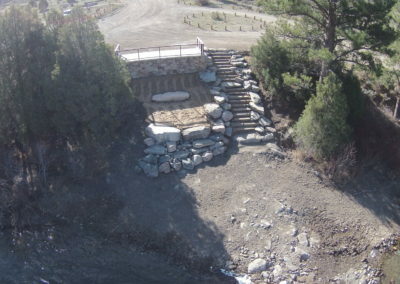 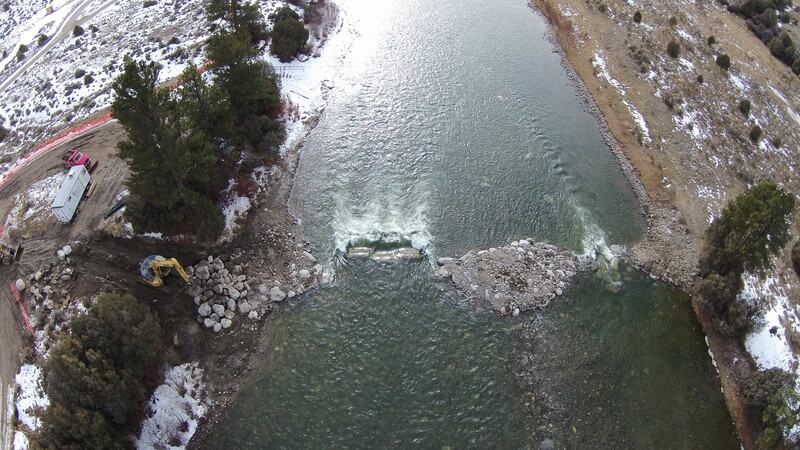 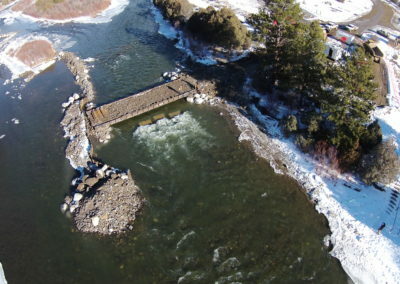 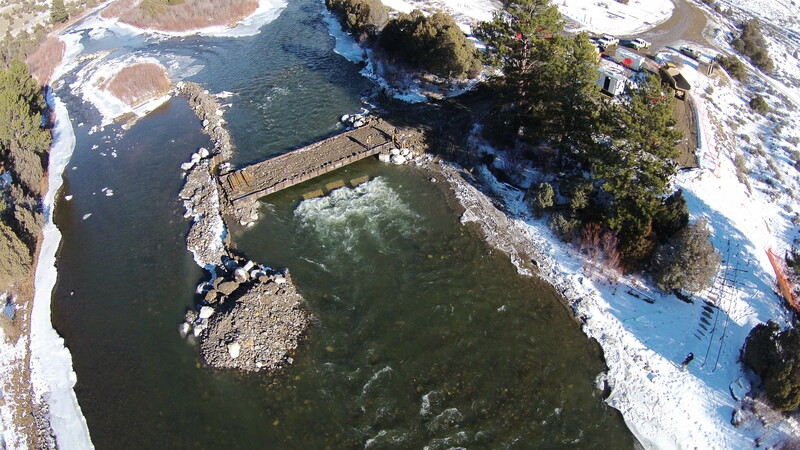 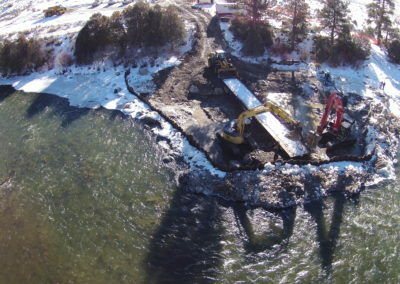 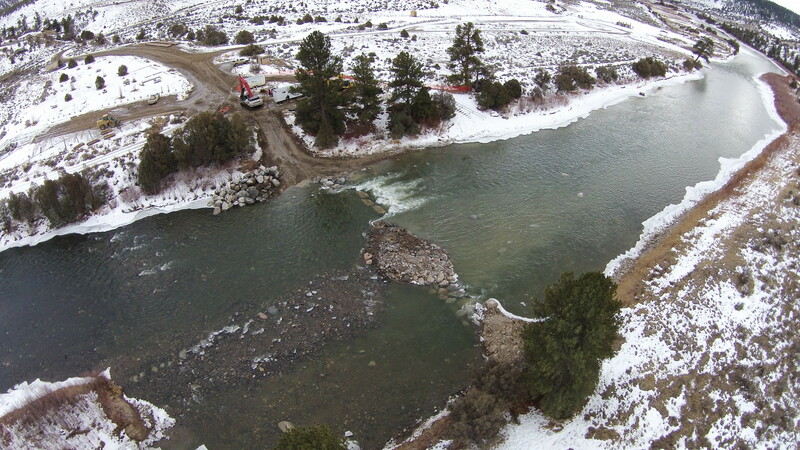 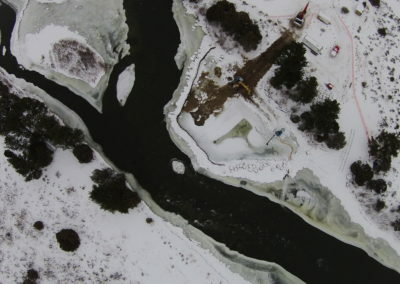 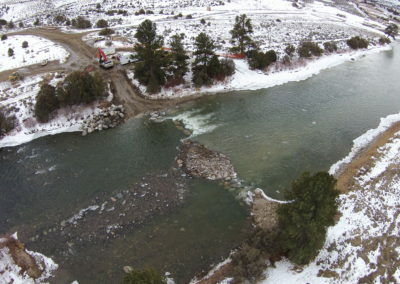 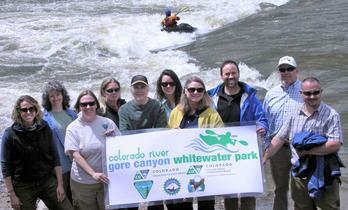 Read the Denver Post article featuring KGCI’s work on the Gore Canyon Whitewater Park.